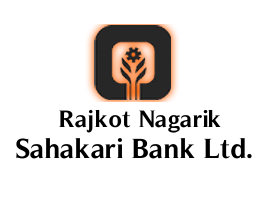 Rajkot Nagarik Sahakari Bank Ltd. published advertisement for recruitment of Office Assistant - Peon (Trainee) posts in Wankaner Branch. For more details about this recruitment e. g. qualification, age limit, selection procedure, how to apply and application format as under. You can view official notification by following link.